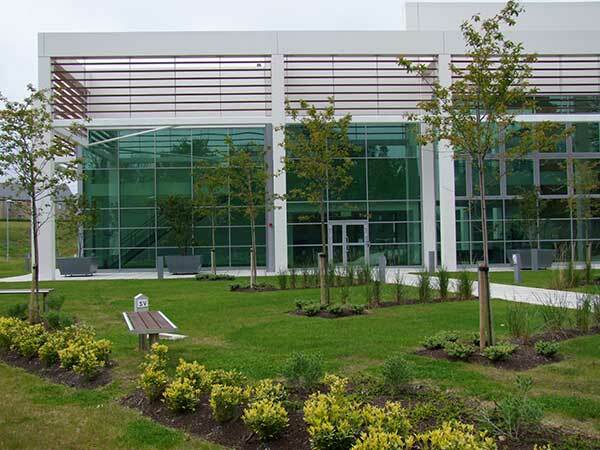 The NIBRT facility is a purpose-built, multi-functional building which replicates the most modern industrial bioprocessing facility. 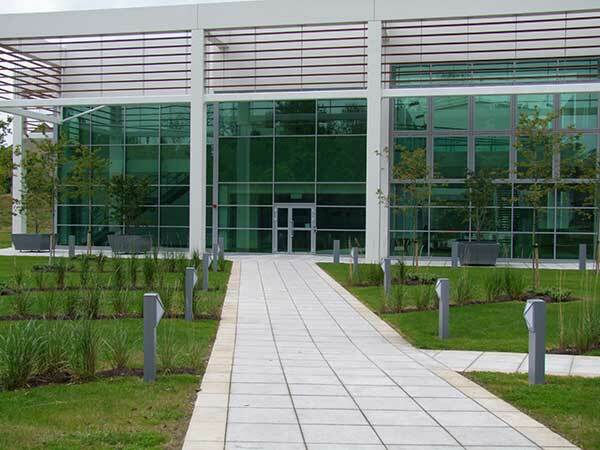 The total building area is approximately 6,500m2 over two floors. 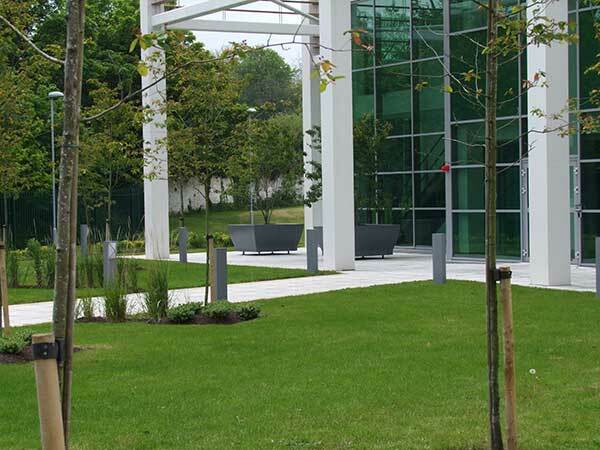 At the heart of the NIBRT building is the bioprocessing pilot plant, consisting of extensive upstream, downstream, fill-finish and the associated analytical facilities. 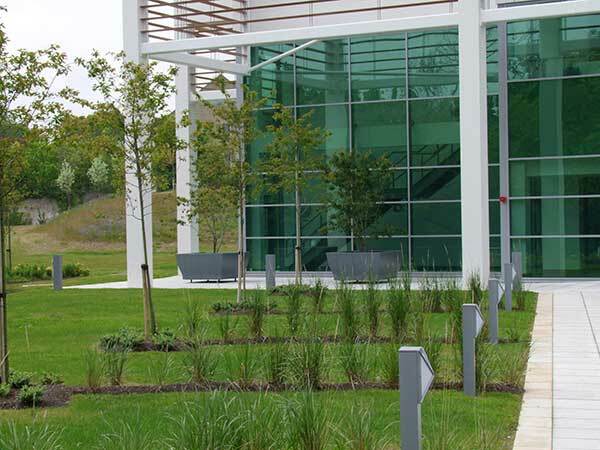 The facility also provides extensive research laboratory areas with ample capacity for research teams and for client companies. 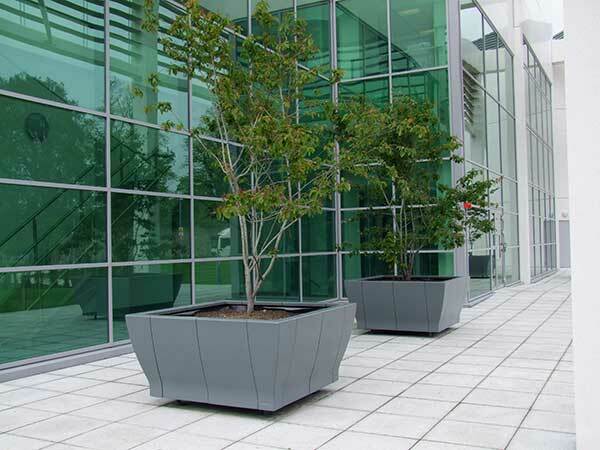 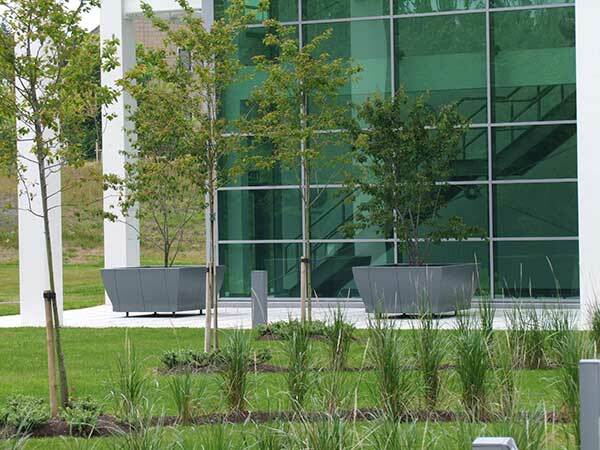 Hartecast feature planters were chosen for the main entrance to the building.